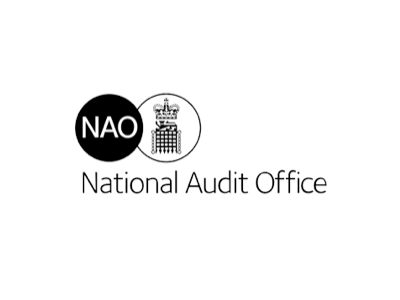 Act as head of profession for the NAO’s 70-80 Analysts and Senior Analysts who work alongside our qualified accountants to form our VfM audit capability. Act as the lead Director for specific VfM reports and other audit outputs in areas where the post-holder’s expertise and experience can add particular value. For further information about this exciting opportunity, please refer to the attached job description.